The Forty Swords came at night and murdered the entire village, save for two people: the infant Elsbeth and her grief-stricken father, Dag. 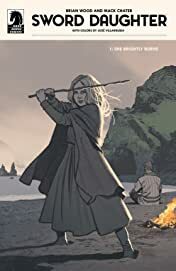 Setting off on a revenge quest that will span the width of Viking Age Europe, they find the key to repairing their damaged relationship lies in the swords they carry. 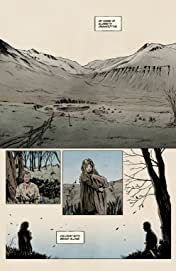 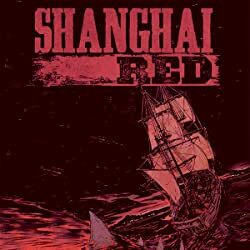 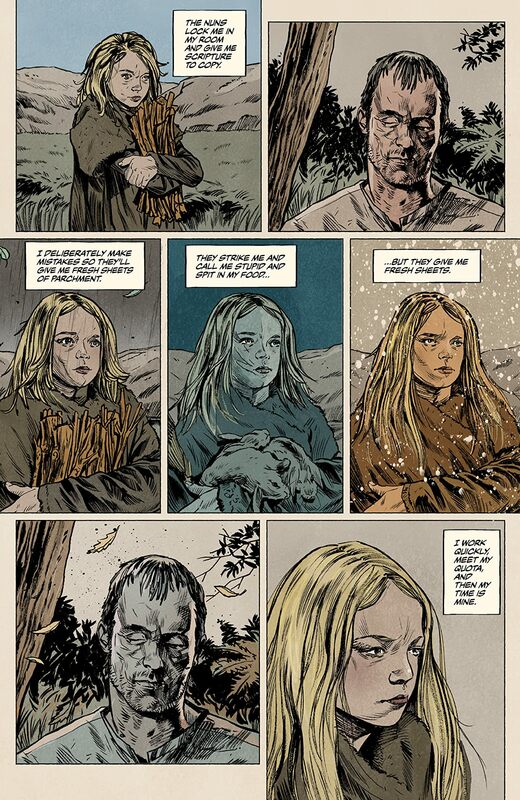 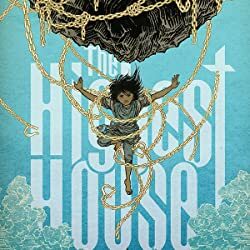 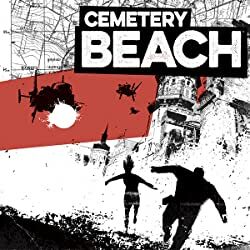 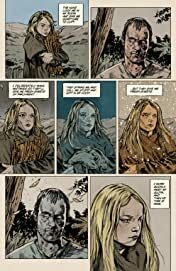 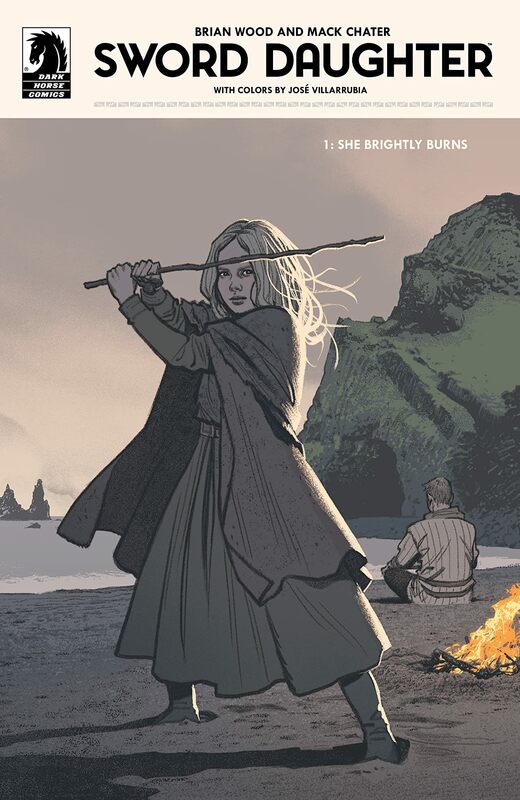 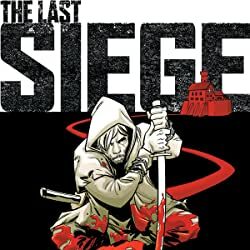 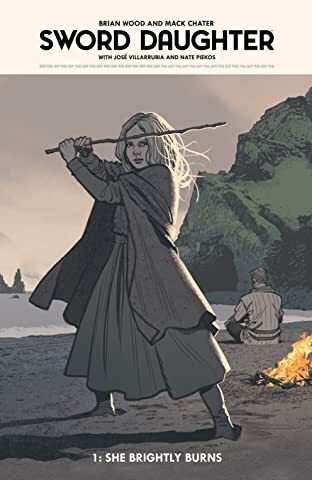 Created by Brian Wood (Northlanders, The Massive, DMZ) and Mack Chater (Briggs Land, Lazarus), Sword Daughter is a visually stunning, emotionally poignant story of parental guilt and acceptance of loss. 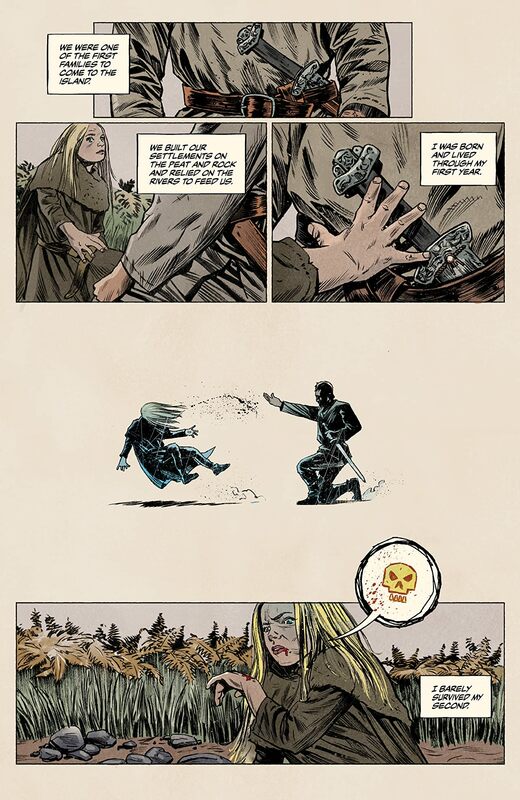 * A Viking revenge saga inspired samurai cinema.